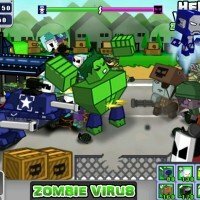 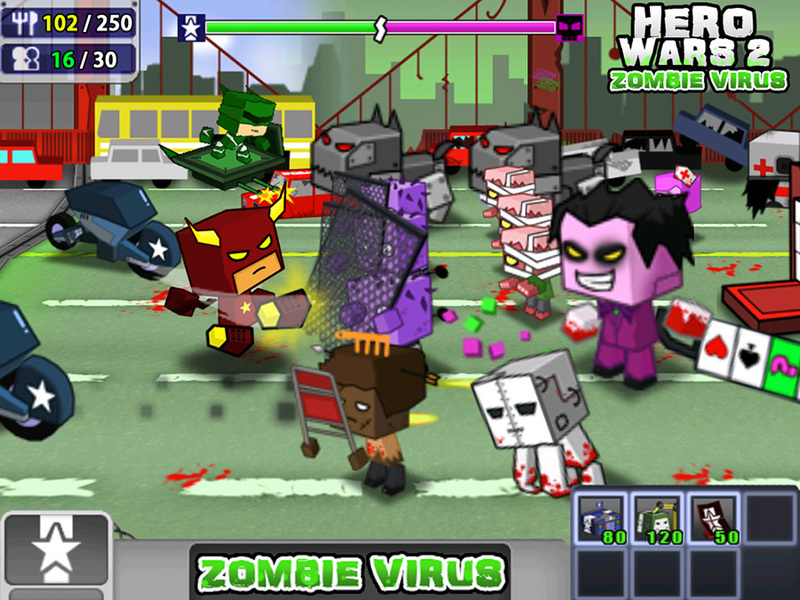 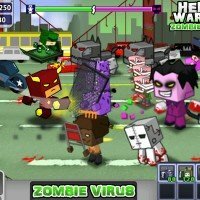 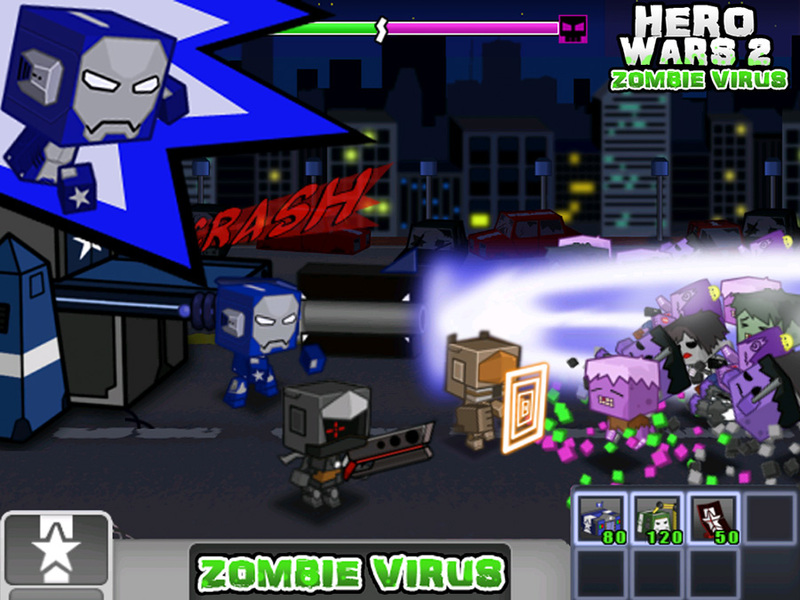 Create your own heroes and defend the city from a zombie invasion in Hero Wars 2: Zombie Virus. 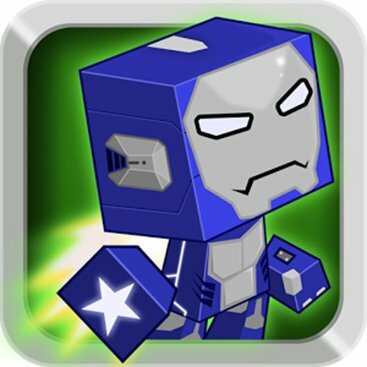 The RTS game tasks you with building factories, barracks, and supply depots to create your army of heroes and managing your tactics and placement to defeat the enemy. 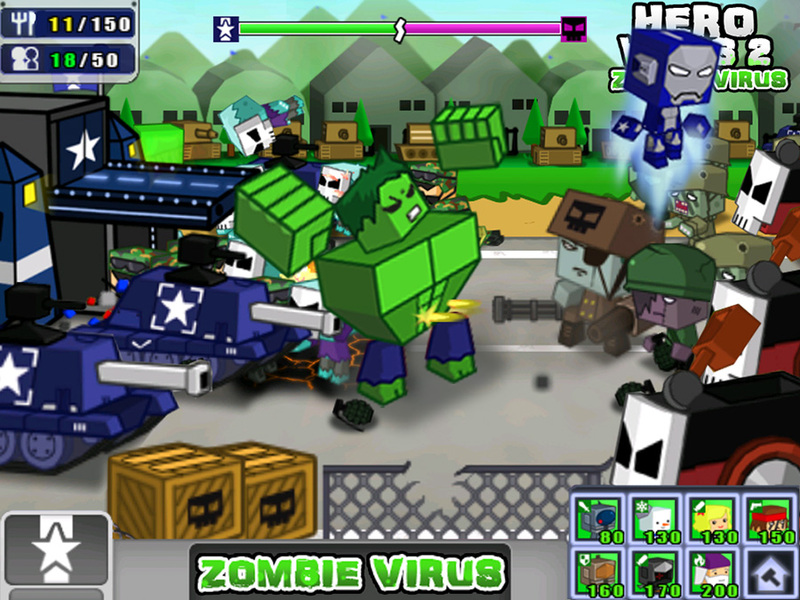 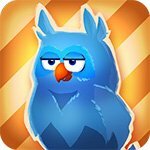 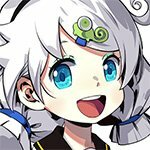 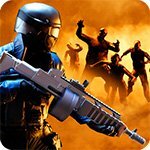 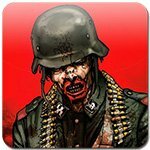 There are more than 50 good characters to choose from and more than 80 zombie types. 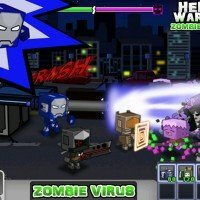 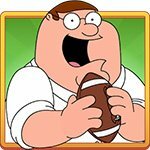 Use the free shopping mod to bypass artificial restrictions on what you buy in app and outfit your heroes with all they need to save the city.